Forum:Advertisements taking over the background - The Vault Fallout Wiki - Everything you need to know about Fallout 76, Fallout 4, New Vegas and more! 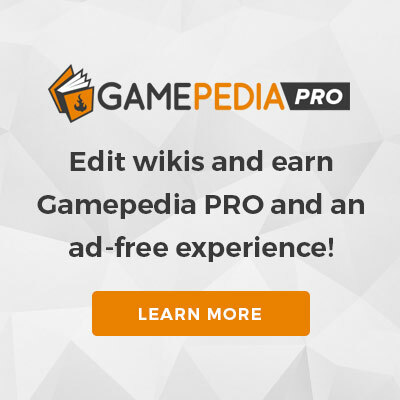 Today I noticed a new way that Wikia is shafting individual wikis with their advertisements. Below is a screenshot of the mainpage with "show all advertisements" enabled in preferences. As you can see, the advertisements for Fable are taking over the entire page, overriding the normal skin for the site. This is a wiki about the Fallout series. Hijacking the mainpage background to show Fable promotional images will just confuse visitors who need to know the real purpose of this site. The first time I saw this forced background, I thought that I had stumbled and clicked a wrong link somehow to end up at Fable Wiki. I feel that this type of advertisement (especially on the mainpage) is harmful to this wiki, because it will confuse visitors. If the background advertisements were for Fallout games or merchandise it might be ok, because then it would at least be relevant to the subject of the site. As it is, I am afraid that first time visitors will find this site while browsing, see the prominent Fable banners and background, and assume that this is not the place they are looking for.